Arjun Kapoor shoots for Ki And Ka despite injury! Arjun Kapoor shoots for Ki And Ka despite injury! 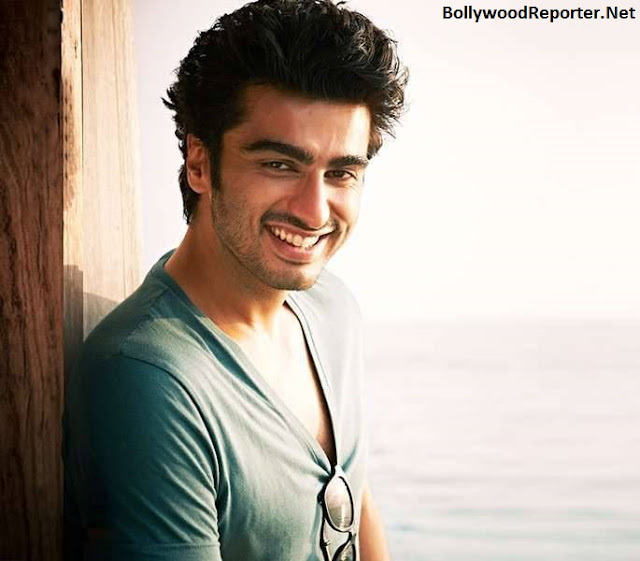 Home > news > Arjun Kapoor shoots for Ki And Ka despite injury! Nowadays getting injured while shooting is a frequent phenomenon for actors, this time it's Ishaqzaade actor Arjun Kapoor! He got injured because of himself, while shooting for his upcoming movie 'Ka And Ki' directed by R.Balki. The accident actually occurred when Arjun's supporting cast member closed the door on his left hand by mistake on the set. Last time, when Arjun got injured he got a deep cut near his fingers and it was bleeding badly. After that he got four stitches and was also prescribed painkillers by the doctor. Now, when he was shooting in Delhi, once again he got hurt at the same place and this time because of the impact, his stitches got opened and he started bleeding profusely.! But still, he continued shooting. Talking about this Arjun said, "I don't want to stop the film's shooting or reschedule because of my wound." As per Arjun these stitches are reminiscence of film's shooting and wound will be covered up during make-up.